Iris has appointed Chris Slough, Proximity London's managing director, as chief client officer of Europe. Following Slough’s departure, Proximity London has promoted deputy managing director, Gabrielle Moss, to the position of managing director, with immediate effect. At Iris, Slough will sit on the European board and oversee business development across Europe, and continue to strengthen the agency’s digital, direct and CRM offering. He will also bolster the agency’s partnership with North American partner Meredith, as well as Iris Concise. 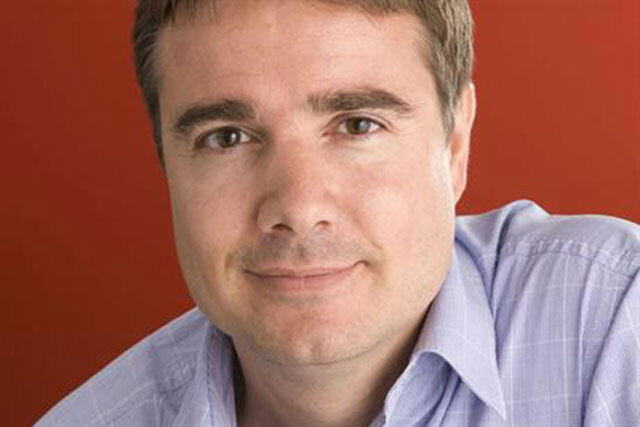 Slough joined Proximity London from OgilvyOne London in 2011 as deputy managing director, before being promoted to managing director six months later. He was at OgilvyOne for 17 years and latterly he was responsible for managing the day-to-day running of the agency. Ian Millner, global chief executive officer of Iris, said: "Chris’ skills will allow us to really focus on turning the partnership we have with Meredith into competitive advantage for clients here in Europe, enabling us to do things in the CRM space that nobody else can." Moss joined the London Proximity agency in June 2012 after three years at Proximity Paris, where she was deputy managing director. She will report to chief executive, Mike Dodds. Dodds said: "I am sad to see Chris go as he is a close personal friend as well as a valued colleague. However, the role he is going to is a perfect fit for his client service skills, so we all wish him well. "Gabrielle’s talent enables us to execute a seamless and progressive succession plan. She will be a fantastic managing director for the agency."